Size Adjustment of Cartier Rings: Can Cartier Rings Be resized? The utmost care and precision must be taken with size adjustment of Cartier creations such as rings, to preserve the quality of each masterfully created piece. As each piece is finely crafted using complex techniques and gemstones of exceptional quality, consideration should be given to the structure of the ring, type of gemstones used and settings before exploring the possibility, if any, of resizing. Ring resizing and adjustment is part of the after sales service offered by Cartier. Entrusting creations to a Cartier specialist jeweler ensures the preservation of jewelry in accordance with Cartier quality criteria. In most cases, Cartier rings may be size adjusted. It all depends on how much less or how much more it needs to be resized. Resizing entails cutting of the ring band with a jeweler’s saw and having metal added to make the ring larger or taken out, to make the ring smaller. The ring is then meticulously soldered back together, remodeled, polished, cleaned and lastly quality inspected. 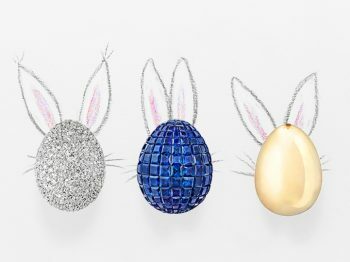 Due to the unique complexity of rings from Cartier’s high jewelry collections, size adjustment may not be possible. With the exception of diamonds, which can withstand heat, gemstones such as onyx and peridot, must be removed during ring sizing as the piece must endure heat during the soldering process. Prong set stones are easiest to remove however removing stones from more complex settings could result in damage to the ring. 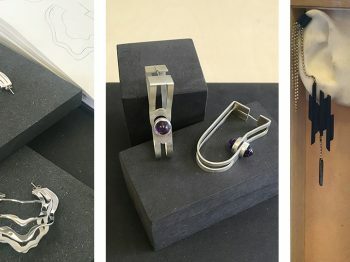 Creations from collections such as the iconic Panther or Maillon Infini, likely incorporate complex gemstones settings such as channel or pavé around the entirety of the ring band making resizing nearly impossible. Resizing such a ring can change the channel or tiny prongs, shaped specifically to cushion the stone, thereby creating a loose setting and ultimately leading to gemstone loss. 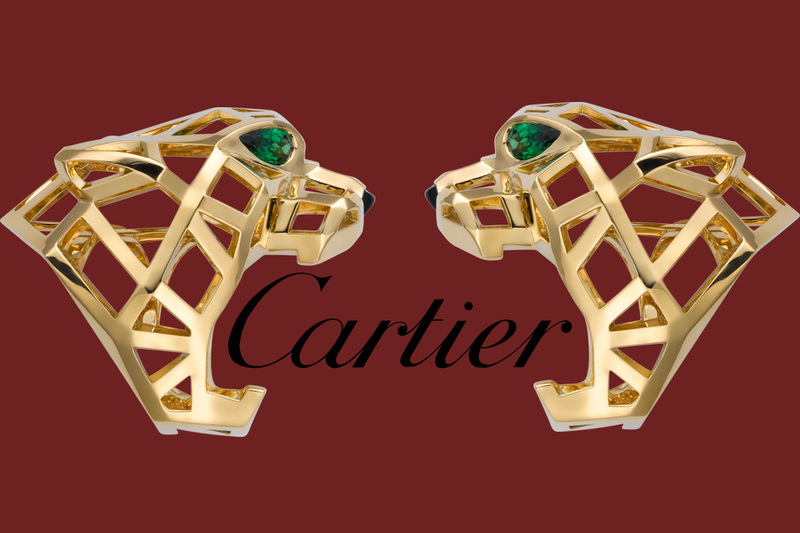 Some classic Cartier rings prove difficult to resize due to its structure. 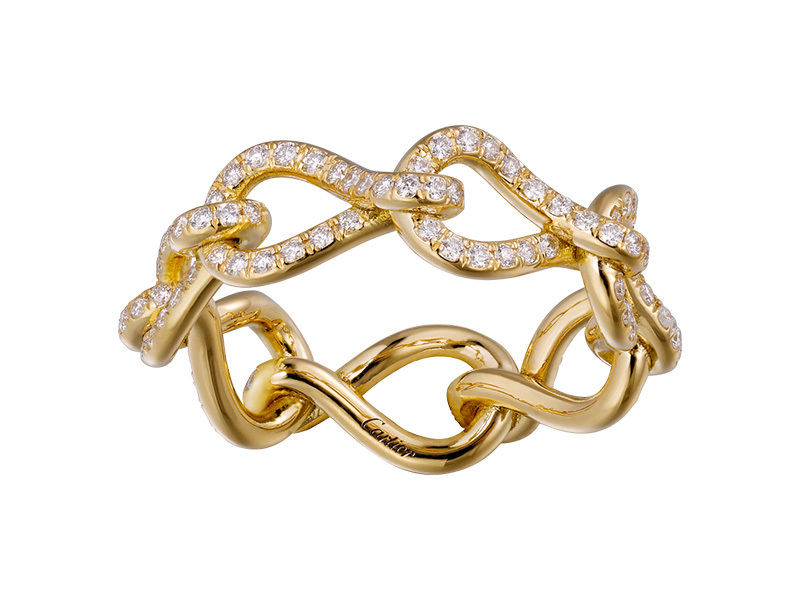 The timeless Trinity ring featuring three bands each made in one color of gold from the Trinity de Cartier collection for example may be resized but as each ring will need to be cut and remodeled it can be quite costly. 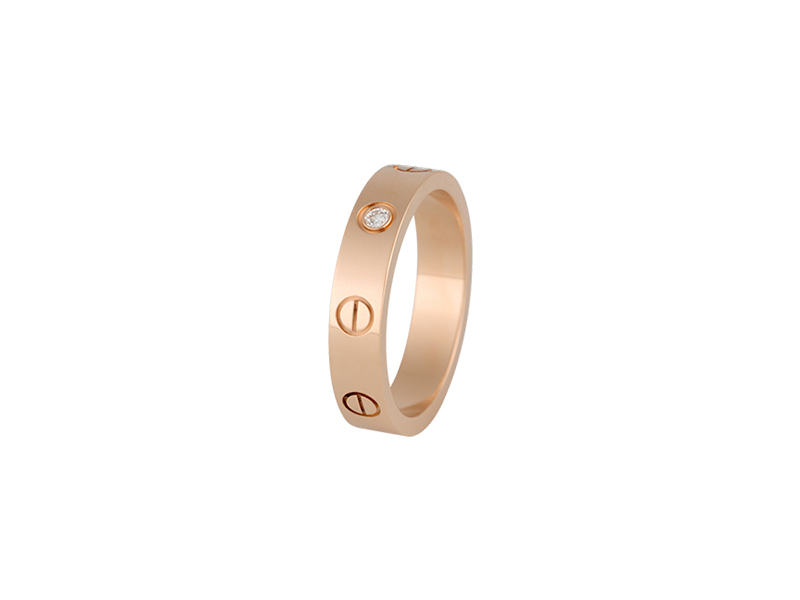 The style of the original Cartier Love ring prevents any potential alteration and may not be resized due to the fact that the design is so unique. Sizing beads added to the ring interior are an alternative to lessen the ring size of such rings. 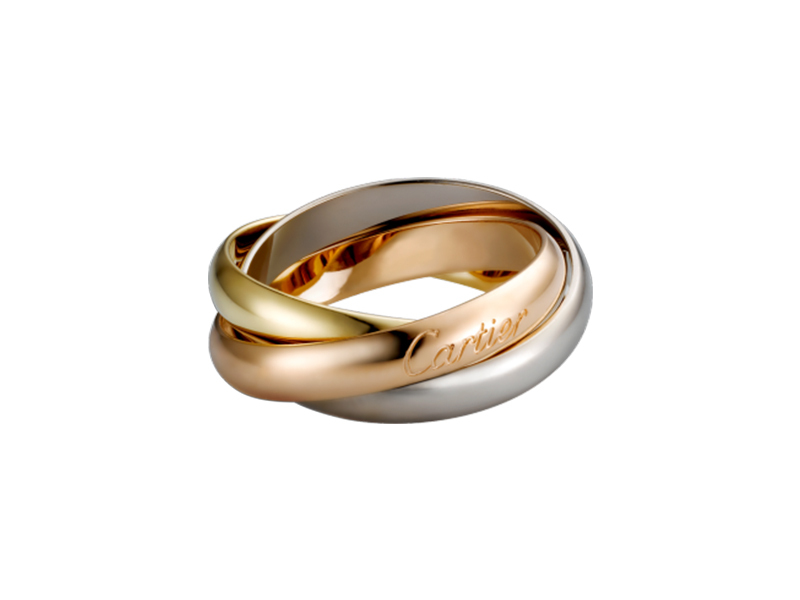 In general, Cartier rings may be readjusted whilst maintaining the exceptional quality embodied by this iconic brand. 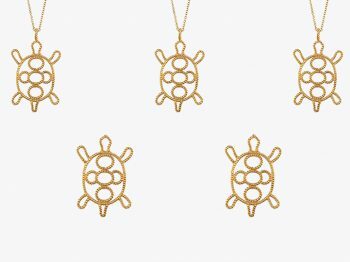 Resizing options vary from collection to collection, with complex high jewellery collections having the least options in terms of size adjustment due to its design and gemstone setting. Attention to these factors should be given when considering the possibility of heirlooming Cartier rings. It is best to ensure that the correct ring size is chosen as to avoid having to resize altogether especially in the case of intricate Cartier creations which may be impossible to resize and risk damage to the ring. Due to the process of size adjustment, for longevity of Cartier rings, it is not recommended to perform this procedure more than twice in a lifetime.